To be honest, I can drink a cup of coffee from just about anywhere, but there’s no denying that some places simply serve up superior brews. Just as Edmonton’s culinary scene matures and expands, so does its coffee landscape, broadening local bean buffs’ alternatives to include more than the ubiquitous Starbucks or Timmy’s. There are java joints offering up specialty coffees and tasty cafe cuisine in virtually every corner of the city, from the Burrow in the downtown Central LRT station to the Carrot on Alberta Avenue. 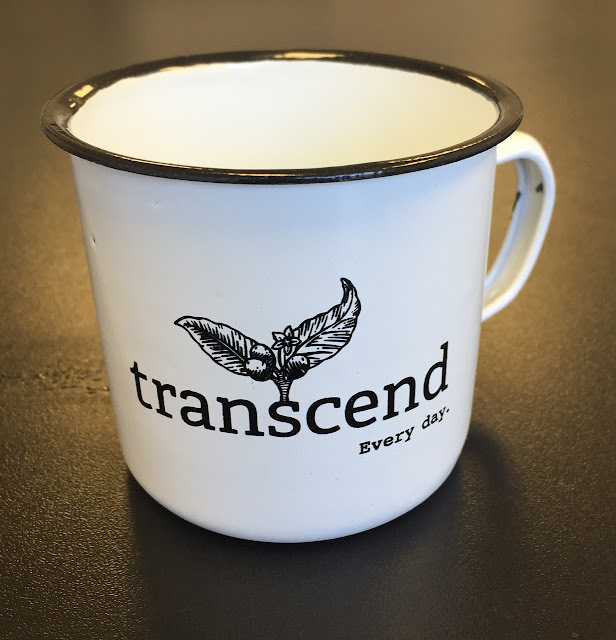 Some of the “older” shops have even grown into local franchises, like Transcend, Credo, or the Remedy Cafe, all with multiple locations around town. There are small ones (Coffee Bureau), underground ones (Lock Stock), fashionable ones (Barking Buffalo), nearly hidden ones (Little Brick), ones that sell books (Mandolin), ones that specialize in baked goods (District) or sandwiches (Farrow) or Italian (Leva). We’ve got you covered, no matter your preference. If you’re an aficionado who sips in all the local caffeine circles, then you may have noticed that many of these shops have given form to a sort of style perhaps unique to Edmonton, as many of them concentrate on espresso-based drinks and a narrow selection of both eats and seats.